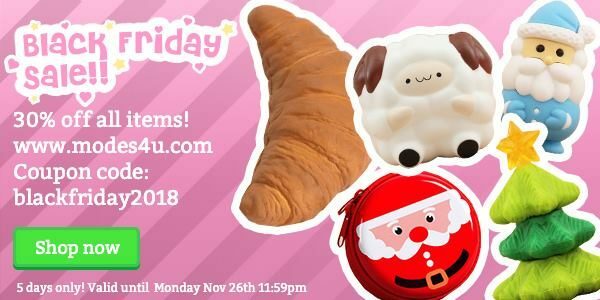 Black Friday 2018: Kawaii Discounts - Super Cute Kawaii!! 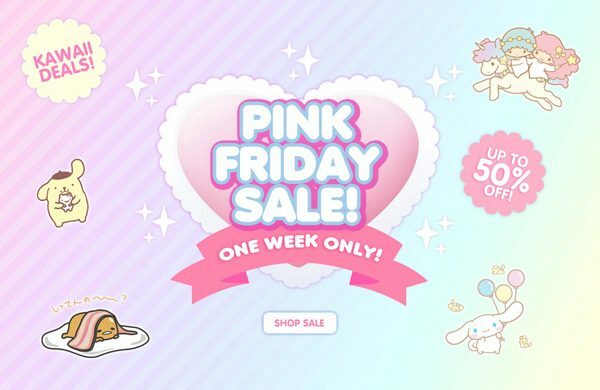 It’s our annual round-up of Black Friday offers and discounts at kawaii shops! Listed in alphabetical order – please check images and links for further information and offer period. 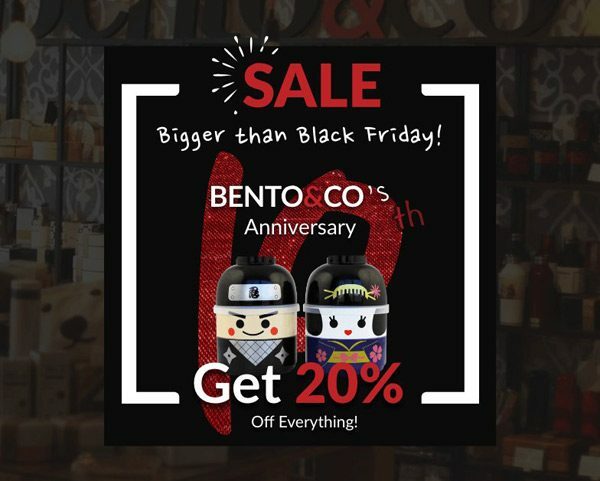 20% off everything including bento boxes, kitchenware, candy, Studio Ghibli, anime and more. 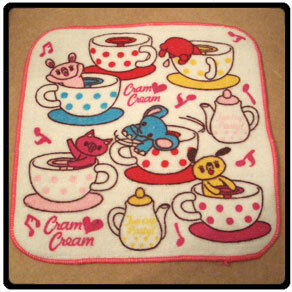 Up to 50% off hundreds of kawaii products including plush, stationery and candy. Special prices on new and old favourites including 100% original design t-shirts, hoodies, dresses and more. 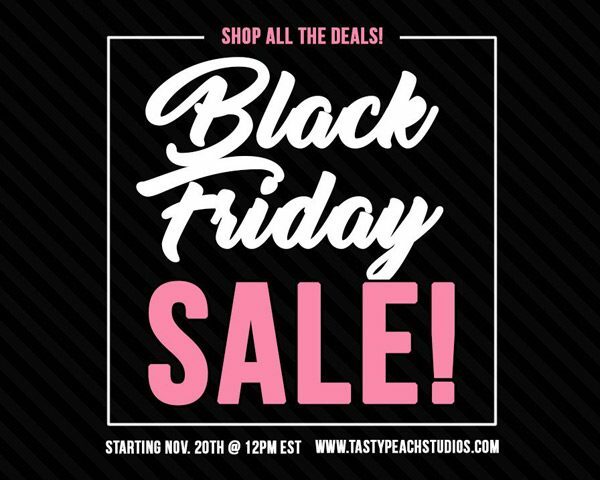 Many Etsy sellers have discounts all weekend so check your favourite shops or browse the kawaii tag. For official Pusheen plush. 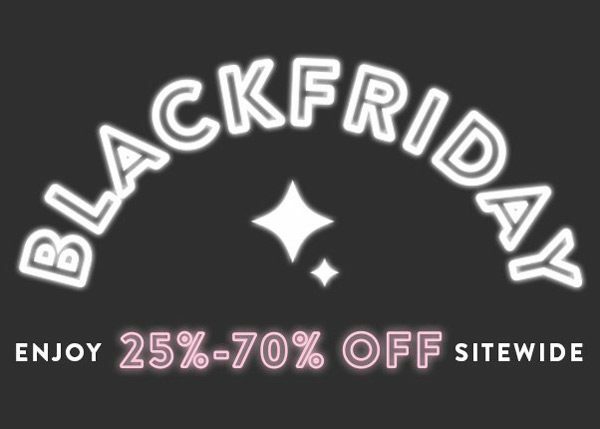 The UK site has 20% off everything. The USA site has a buy more, save more offer, plus daily deals and free US shipping on all orders. Up to 50% off 250 items + an additional 15% off! 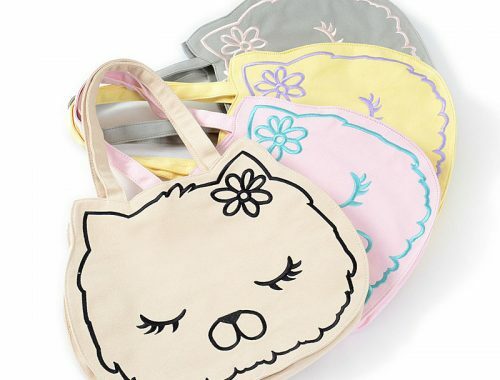 Includes exclusive Pusheen plush, clothing, stationery and more. Up to 40% off 200+ products including Japanese candy, drinks, cooking essentials and kitchenware. 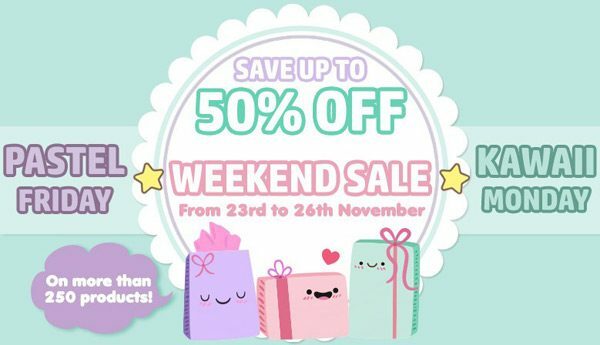 Up to 50% off on more than 250 cute products during the weekend sale including Sanrio, Amuse, squishies, stationery, capsule toys and more. 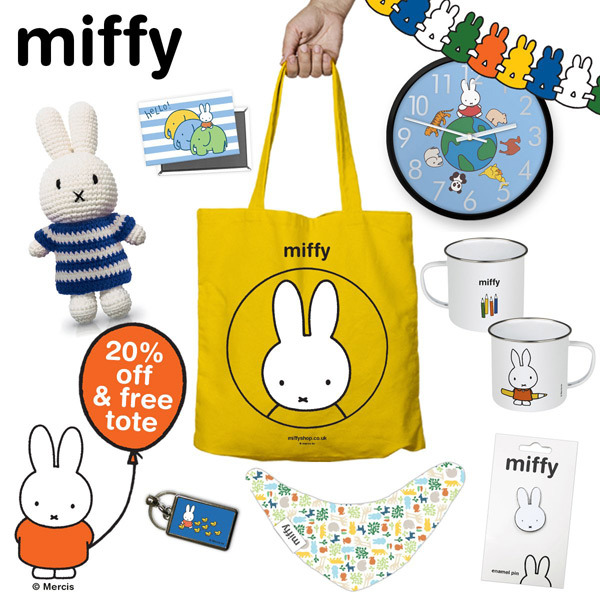 20% off everything + a free Miffy tote bag with every order. 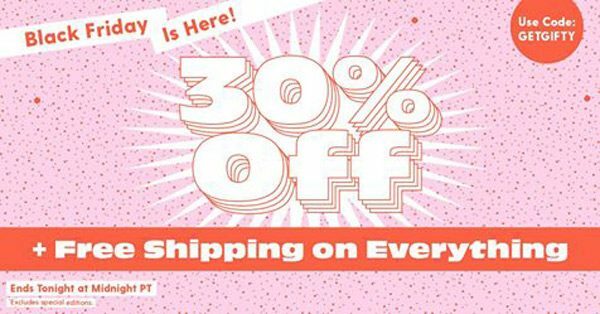 30% off everything including plush, squishies, craft supplies, stationery and more. 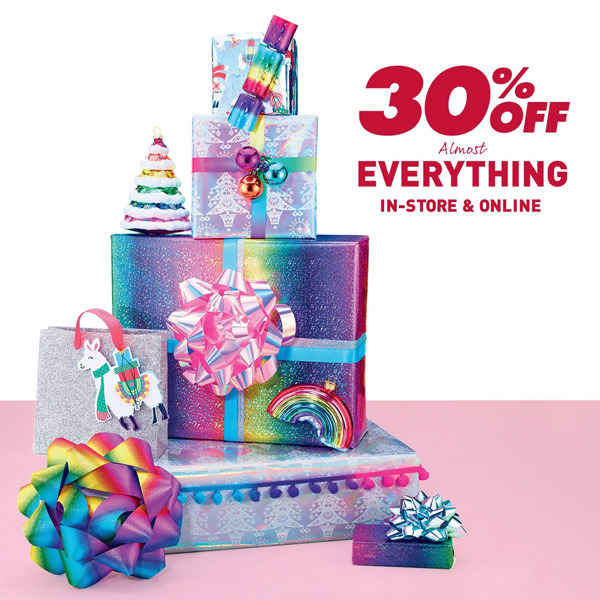 30% off almost everything online and in store including stationery, gift wrap, Christmas gifts and more. Get 25-75% off selected products including heated slippers, lights, USB gadgets, Elodie the unicorn and more. 30% off everything + free shipping worldwide on art prints, homeware, stationery and more by thousands of independent artists. Get 15% off all orders $35 or more including all sale items! Includes plush, apparel, enamel pins and more. Tofu Tomodachi members get a double discount all weekend on all kawaii plush, stationery, Japanese candy, Rement and more. You can join up for £1. 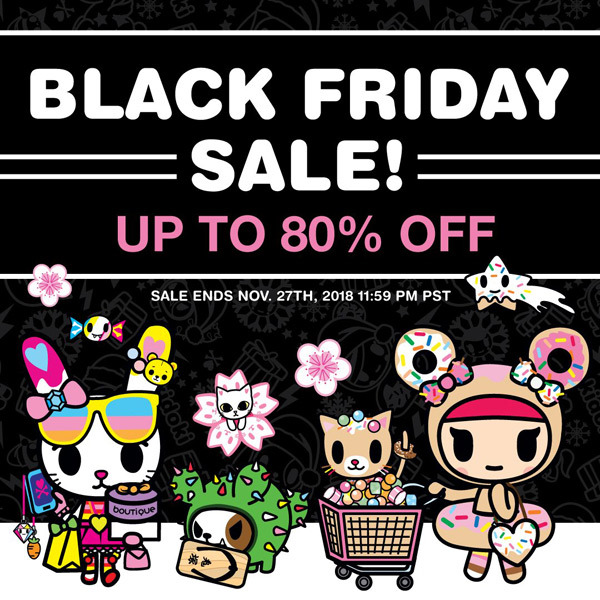 Up to 80% off toys, bags, and apparel. 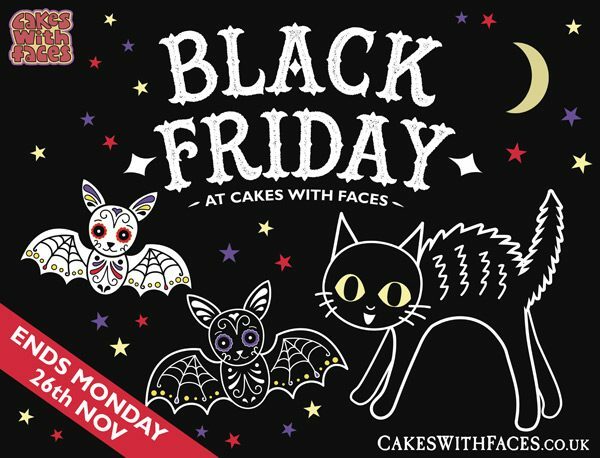 We’ll be liking as many cute Black Friday offers as we can spot on Twitter so check out our likes for loads more – tweet us yours to be included! 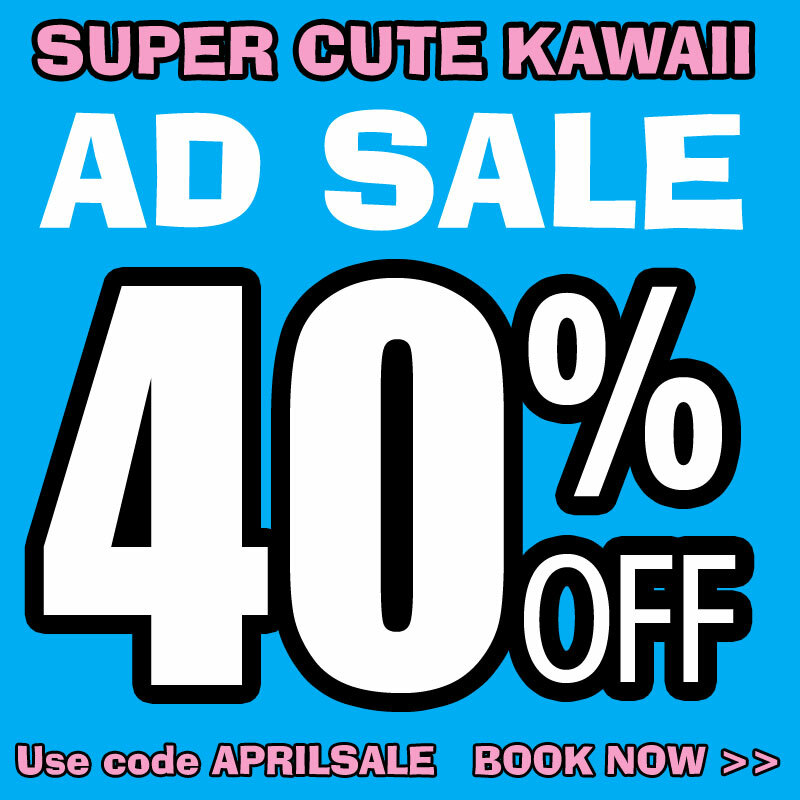 April Ad Sale – 40% off!